We want to give Veterans who have served from all over the world a proper Texas Welcome. We will provide an open forum to discuss issues that military and Veterans face today including transitioning process, education, employment, etc. 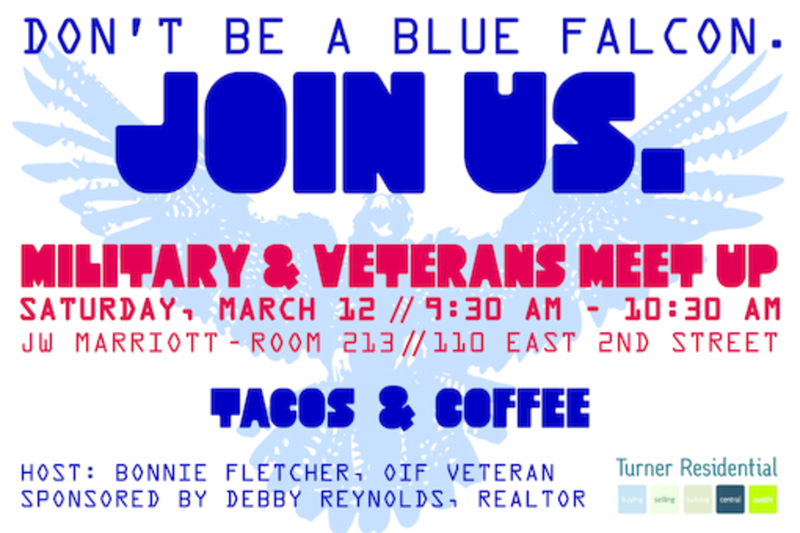 We also want to hear success stories on how the military has helped Veterans advance in their career, education, etc. As of 2014, there were 22.8 million Veterans in the U.S. and SXSW is a great platform to bring service members and Veterans from around the world together to discuss their experiences. I joined the Army in 2002 as Military Police and served until 2007. I was a team leader in a MP Company deployed in support of Operation Iraqi Freedom II (2004). Responsible for the health, welfare, morale, discipline and training of two Military Police Soldiers. Maintained accountability and maintenance of assigned equipment including vehicle and weapons system valued in excess of $90k. Supervised and lead combat patrols in East Baghdad Area of Responsibility, an area encompassing 335 square miles. Provided oversight to two Iraqi police station and mentored over 400 Iraqi police. I graduated from Arizona State University and have lived in Austin since 2009. I worked for the Texas Veteran Commission as a Communications Specialist, primarily focusing on education outreach throughout the state of Texas for almost 6 years. I am currently the Communications Director for the Commissioner of Employers representing Texas.